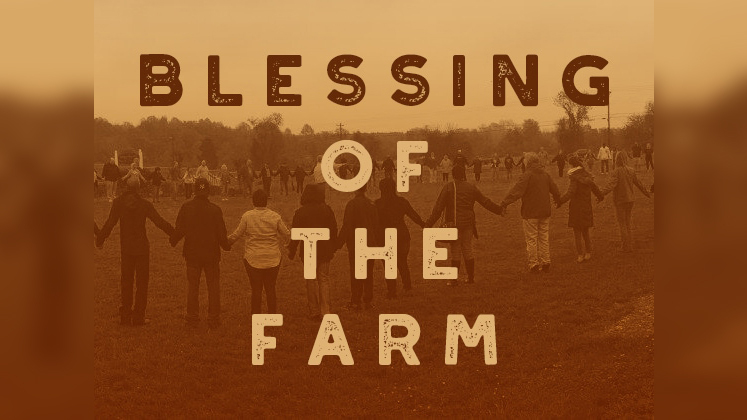 Please Join us for the 6th Annual “Blessing of the Farm”. Listen to a short testimony of how the farm has changed someone’s life. Plant a seed in memory of a loved one. Help pray as a Community for a fruitful growing season and enjoy a time of praise and worship. Experience what we mean when “All are fed at the farm”. This is a great opportunity to see what it truly means to be fed at the Farm because hunger comes in so many forms.